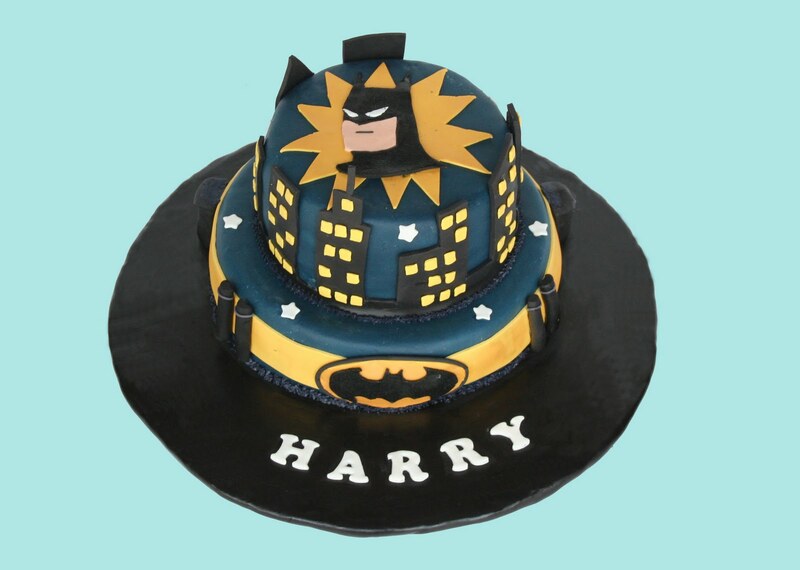 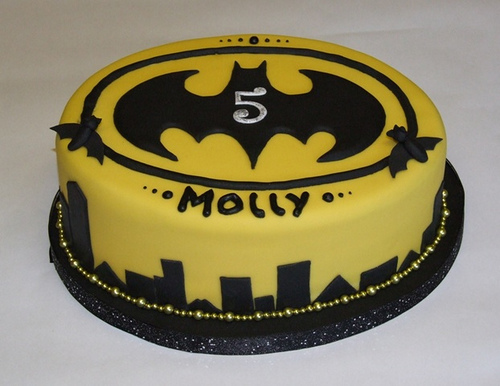 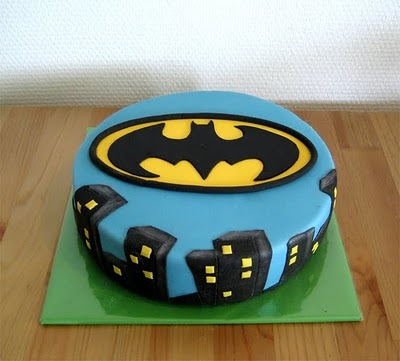 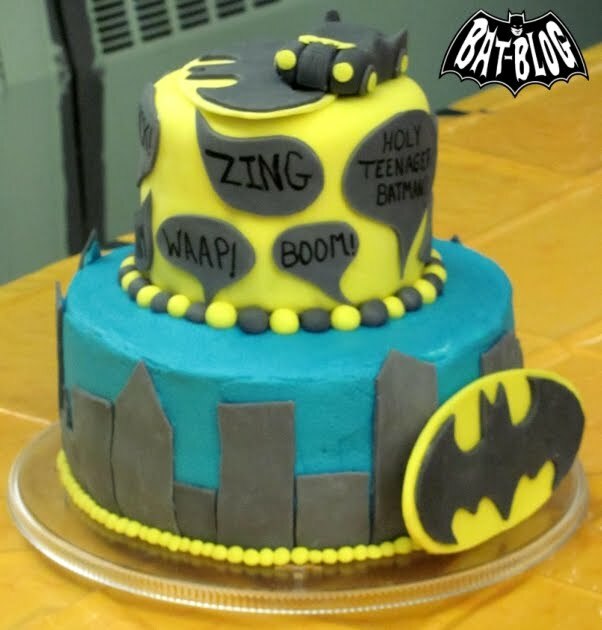 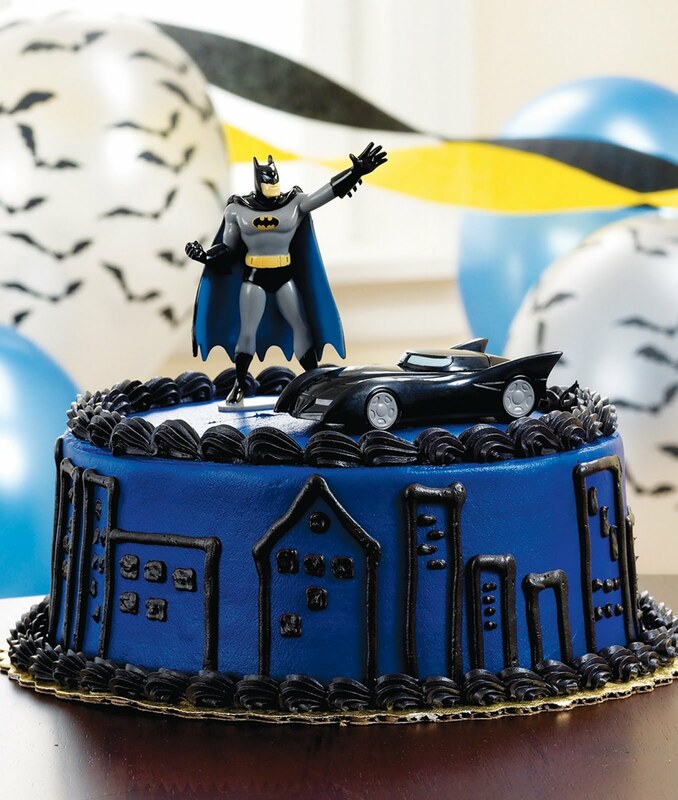 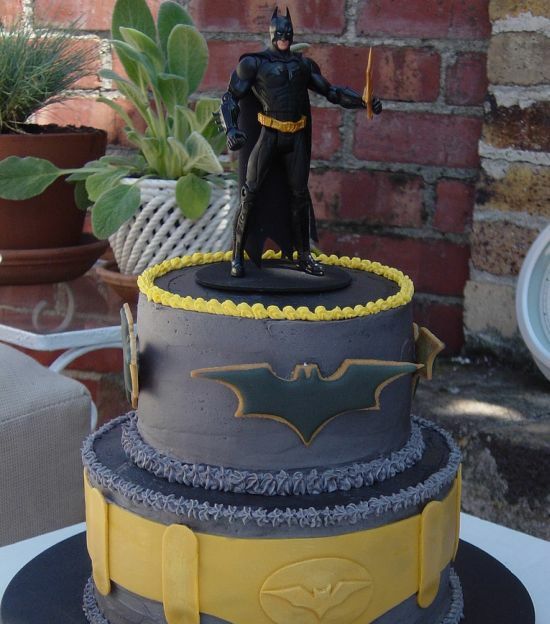 Have a superhero themed birthday party? 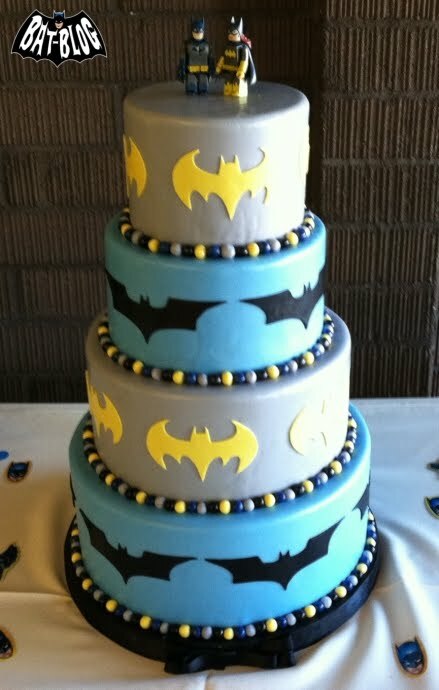 Want a Cake to go with the theme? 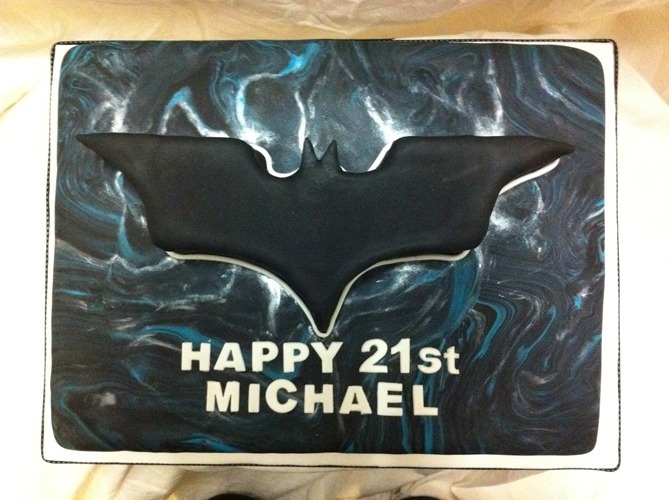 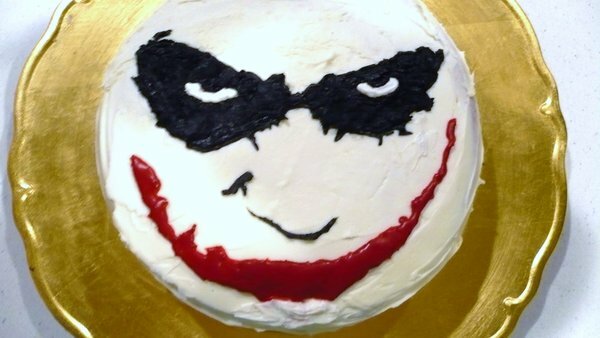 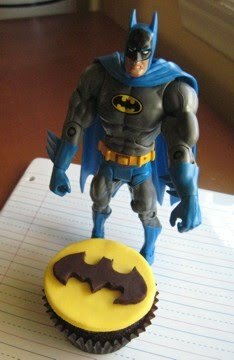 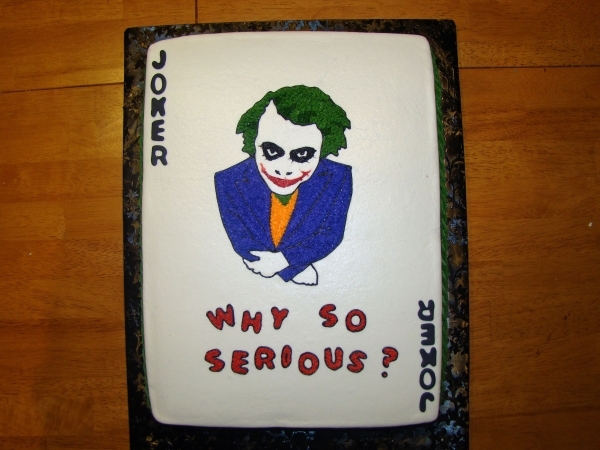 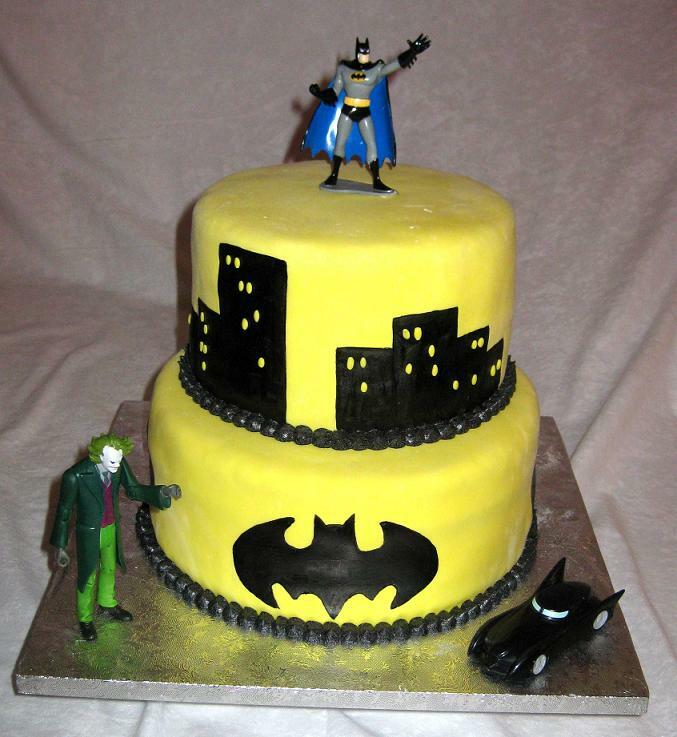 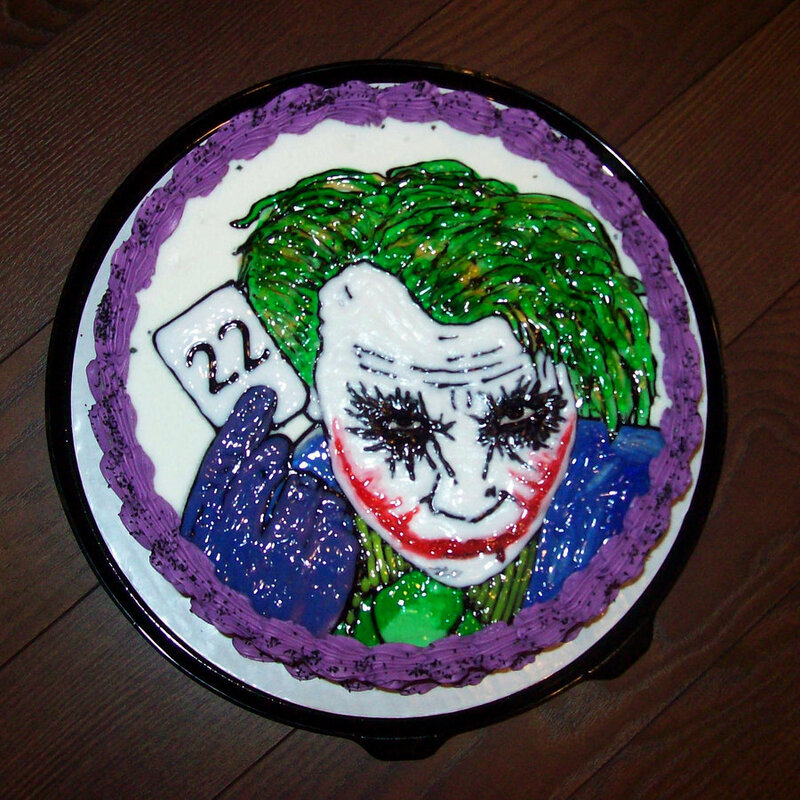 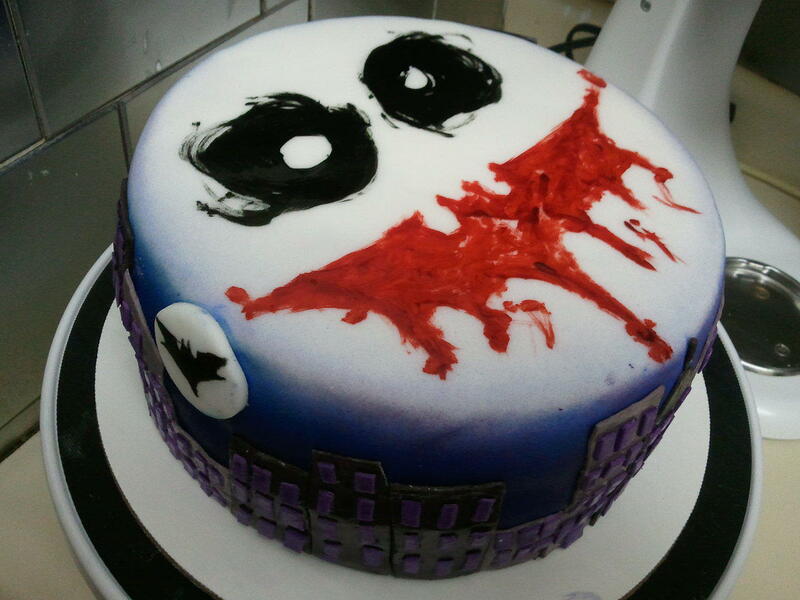 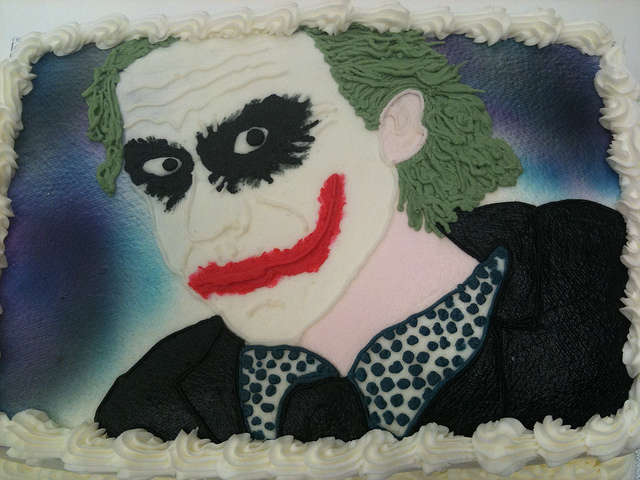 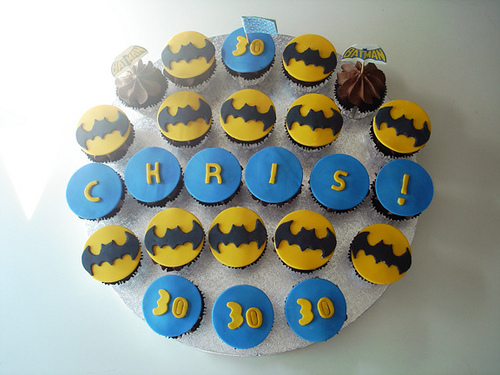 So if you’re a Batman/Joker or the Batman Movie series Fan boy these cakes and cupcakes are just for you to enjoy. 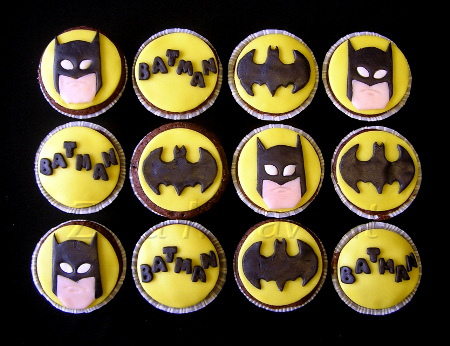 They not only look awesome but taste yummier than you think they do.